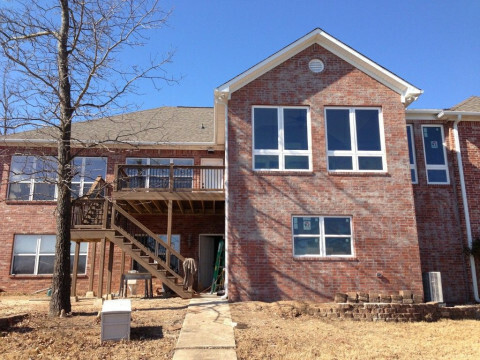 Click/tap here to find the best Arkansas home remodeler for your needs! We are a 3rd generation company serving NW Arkansas for nearly 50yrs. We specialize in custom remodels, additons and custom homes. Steve Abshier holds the NAHB designaion of "Certified Green Professional" and is a founding member of the NWA Home Builders Association Remodelers Council. We are members of the BBB, NAHB, HBA, NAHBRemodelers, the Rogers-Lowell and Bentonville- Bella vista Chamber of Commerce.